Spray Mighty Wash on fruits, vegetables, foliage, and flowers. Mighty Wash may be used on indoor, outdoor and greenhouse plants. Pour Mighty Wash directly into a spray bottle or atomizer (do not dilute). 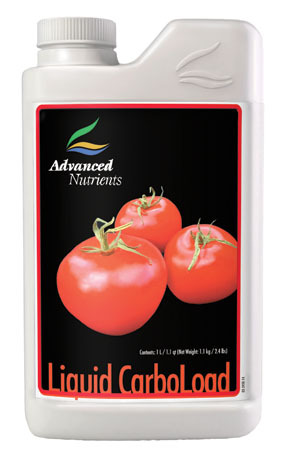 Saturate top and bottom of leaves (entire plant) in order to achieve best results. If necessary spray ever 3 - 5 days or until problem has stopped. Note: Only one application may be necessary. Do not spray in direct sunlight (i.e. spray with light off). It is effective throughout the grow and flower cycle. 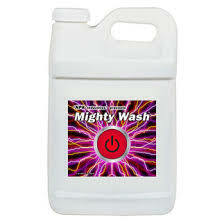 Use Power Wash after Mighty Wash to remove residual and increase results. Do not apply in temperatures above 90 F or below 35F.